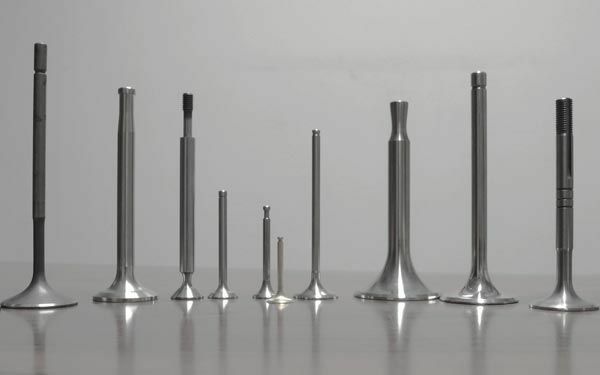 ALMA snc is a specialized company which, for nearly fourty years, makes valves for internal combustion engines. It was established in 1965 from Angelo Miazza and, during all these years, it has gained experience in this area. Since 1998 the company works in a new big plant (1400 mq. 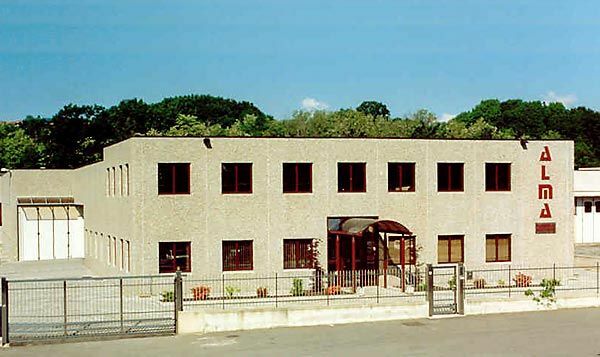 ), located in the industrial area in Gozzano, a small town near Novara in the Northern Italy. It offers over 1000 spare parts’ models for cars, industrial and agricultural vehicles, using the same qualitative standard of the original pieces. The company can support any requirement of our customers: it is able to realize any kind of particular valves using either samples or drawings. Alma snc is supported by a very competent team and can always guarantee a high quality of the product. It uses prime quality steels and new advanced machineries. All working processes are constantly checked. 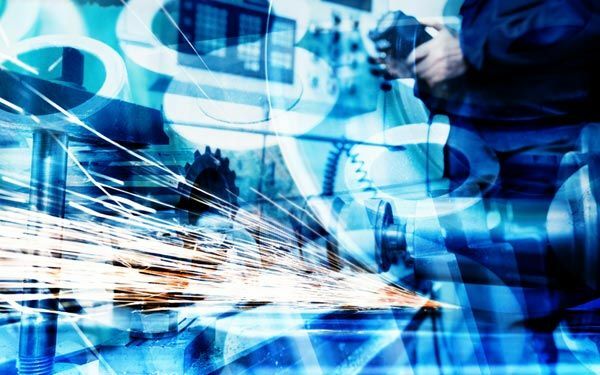 The firm will to keep in step with new technologies and the renewal of all industrial plants permitted to achieve very good qualitative levels and competitive prices. Everything has been made following a very important principle: quality is more important than quantity!